KCRW knows that “free” is one of LA’s favorite words, and they’re following up with plenty of complimentary warm weather entertainment for their Summer Nights series. 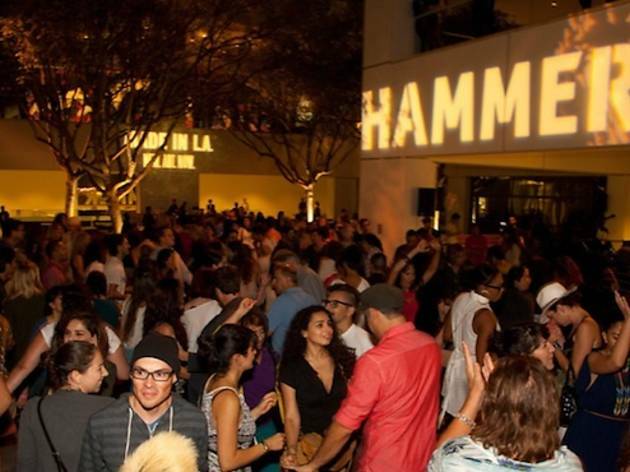 In this popular installment, the Hammer Museum will host five Thursday evenings of free live music in their courtyard to celebrate new architectural exhibit A. Quincy Jones: Building for Better Living. Enjoy sets by KCRW’s favorite DJs and handpicked bands, not to mention a cash bar, free museum admission and late gallery hours.